Don’t worry, I’m not going to subject you to a missive about turning 30. I mean I was going to, but my birthday was almost two months ago now and so I feel like that ship has sailed. It DOES still require a mention however considering how much angst I felt in the lead up. 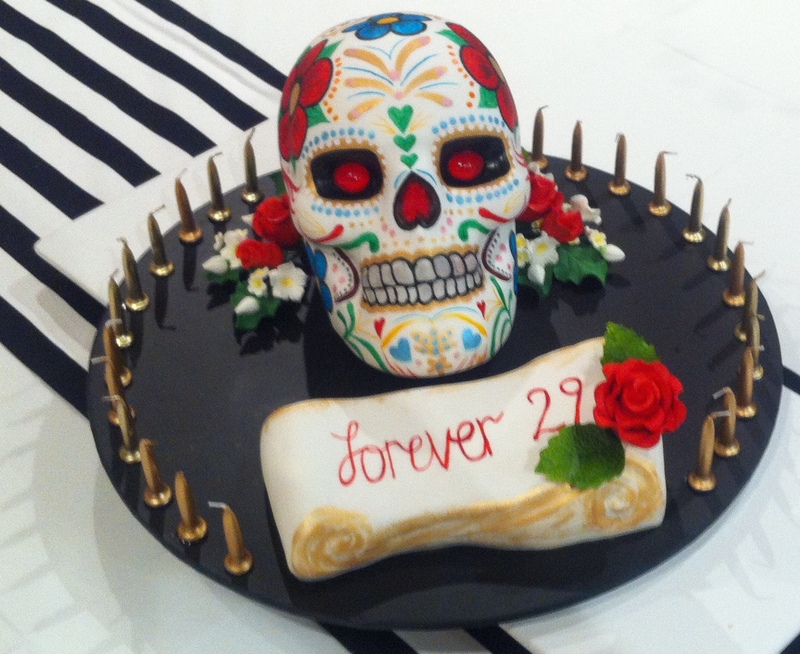 Or maybe I just want an excuse to post yet another photo of my amazing cake. Susie Q Cakes made this beauty. 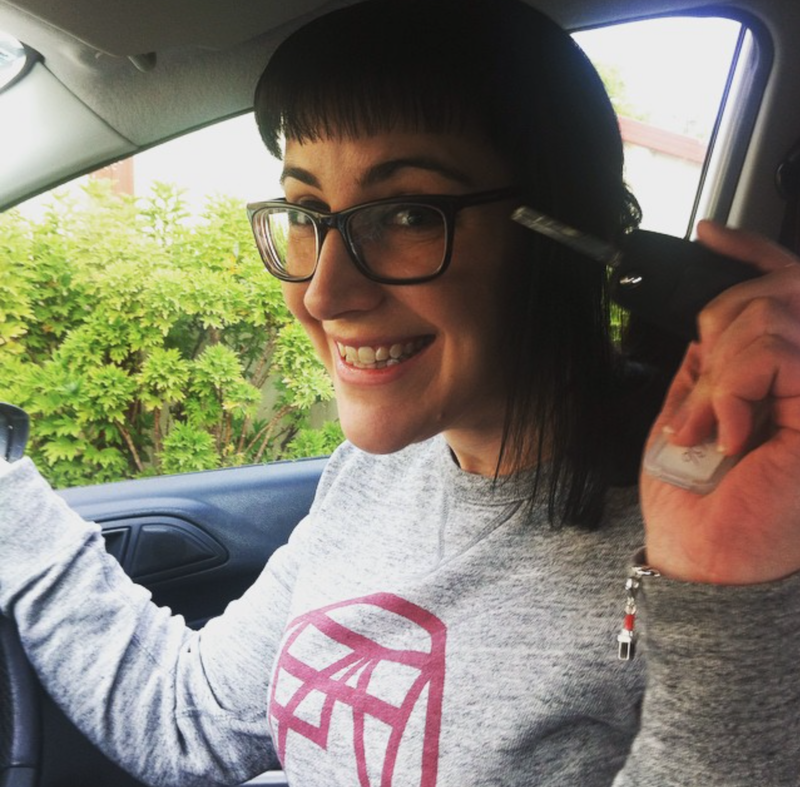 Turning 30 also saw me back in Australia for the first time in almost two years… AND BEHIND THE WHEEL OF A CAR (I totally remembered how to drive). 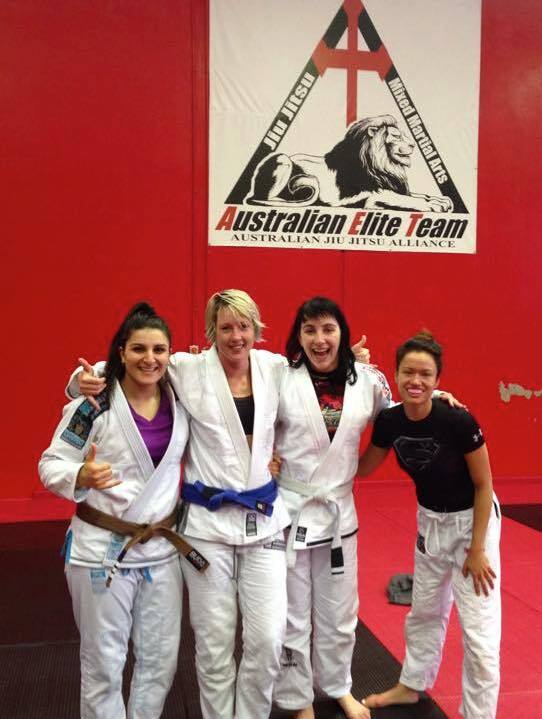 Hanging with BJJ favourites happened. 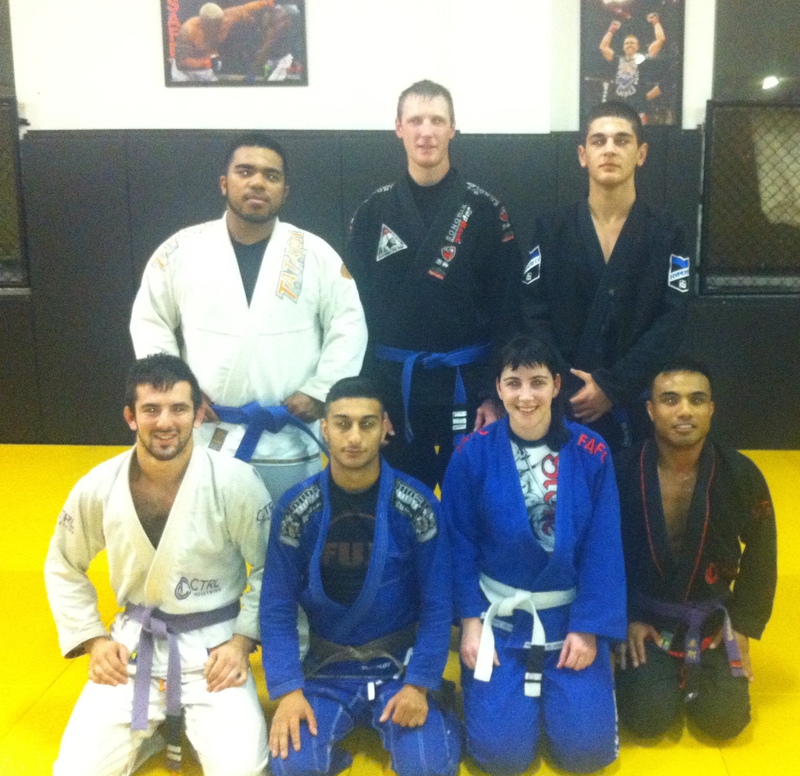 Thanks so so much for the warm welcome back FAFC, AET, AGIG and Dominance MMA (BJJ tourist, me? Never). 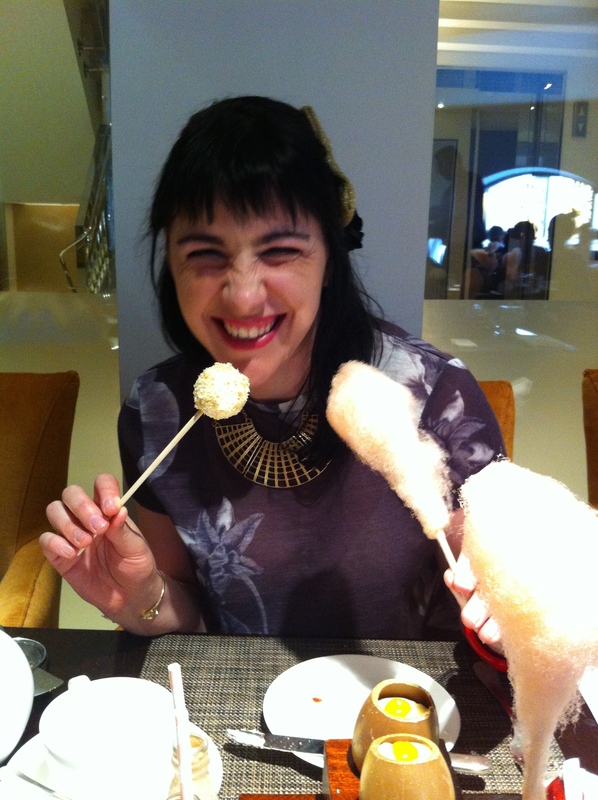 Back in London, I experienced my first official afternoon tea! Well, afternoon dessert really.. I caught up with an old friend this evening who asked me if, given the chance and knowing what I know now, would I redo the past decade? I can honestly say no I wouldn’t. 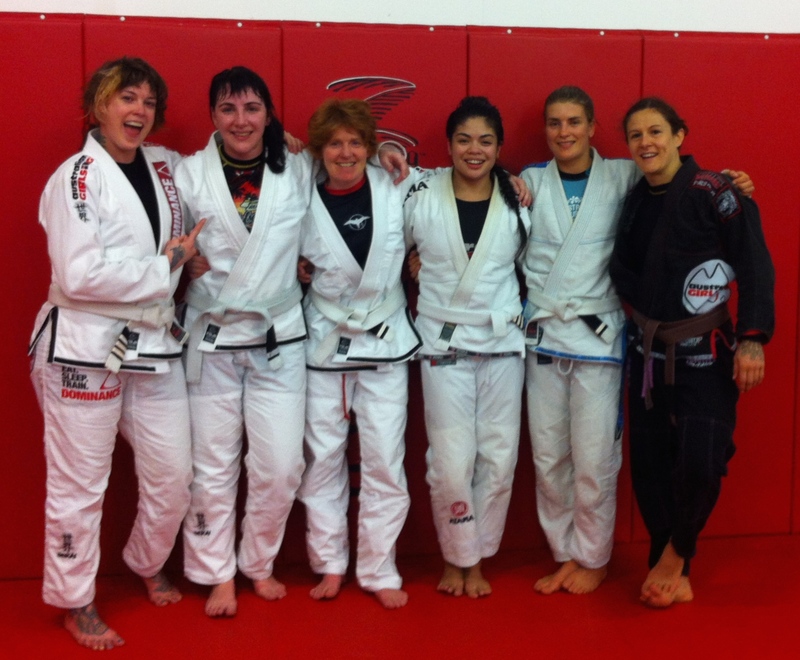 There were definitely some bumps in my twenties and some of them I would smooth out the second time around, and I’d totally get into BJJ earlier than I did at age 27, but otherwise I wouldn’t change a thing. If I did, maybe I wouldn’t have had my dream radio career. And maybe I wouldn’t be here in London right now, and it is exactly where I feel I should be.